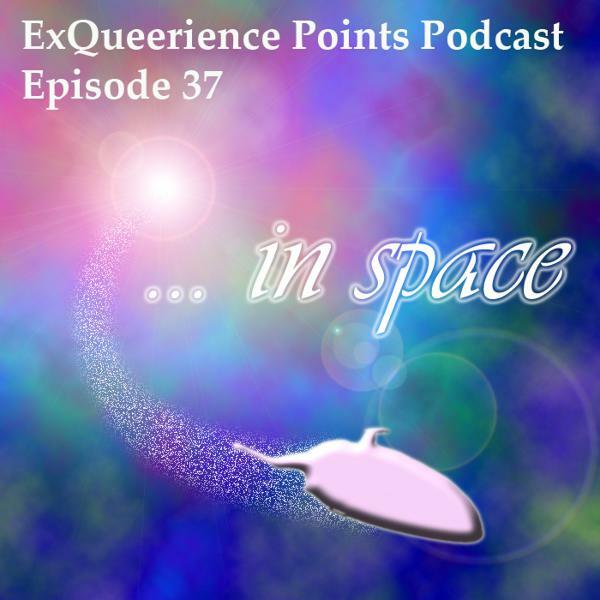 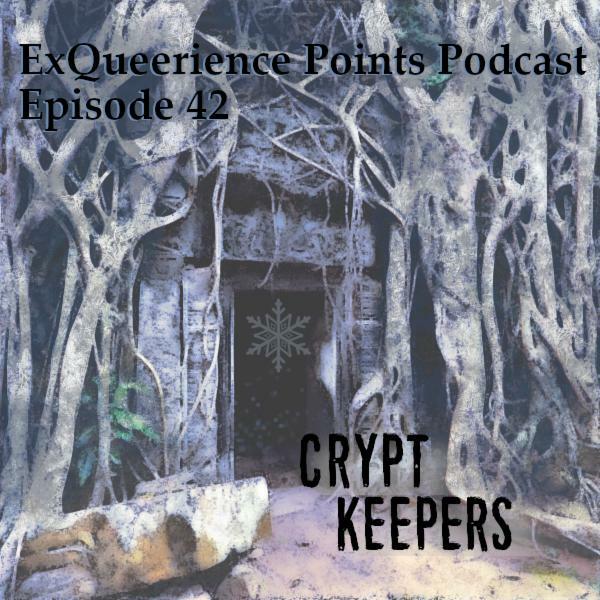 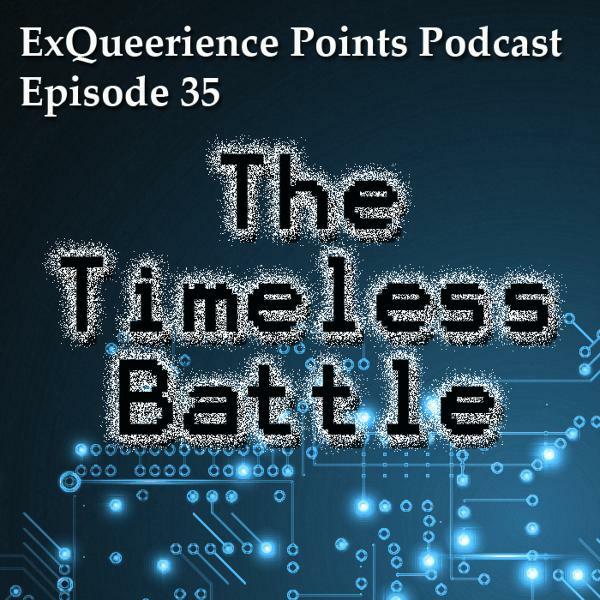 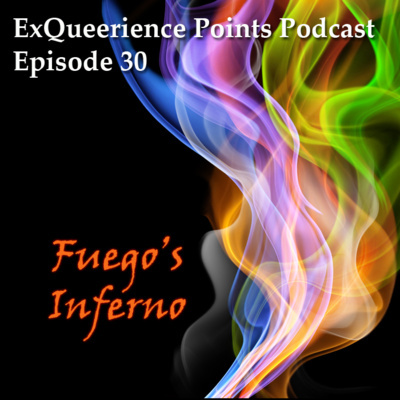 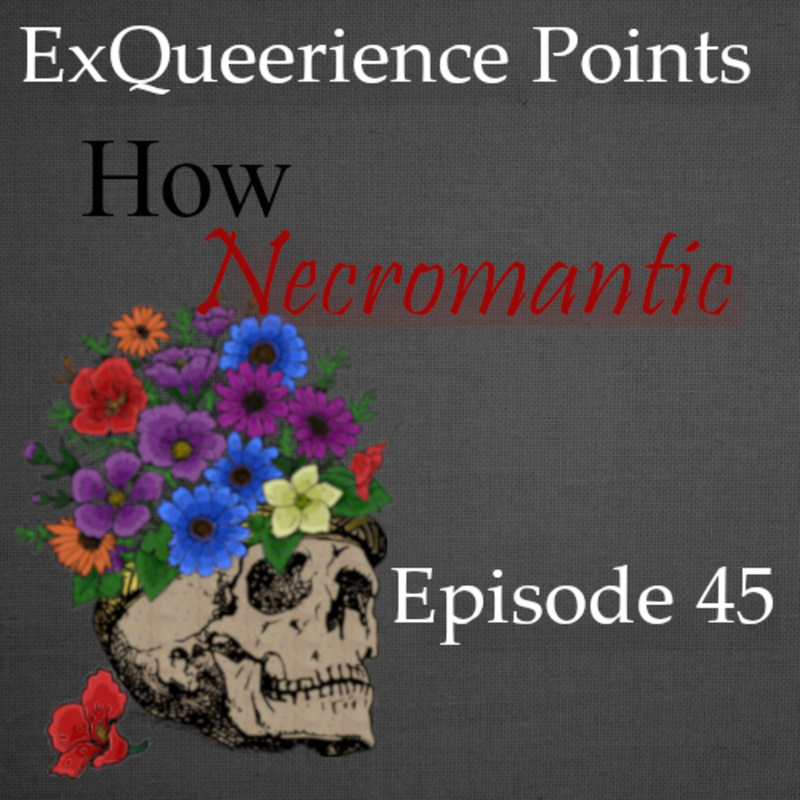 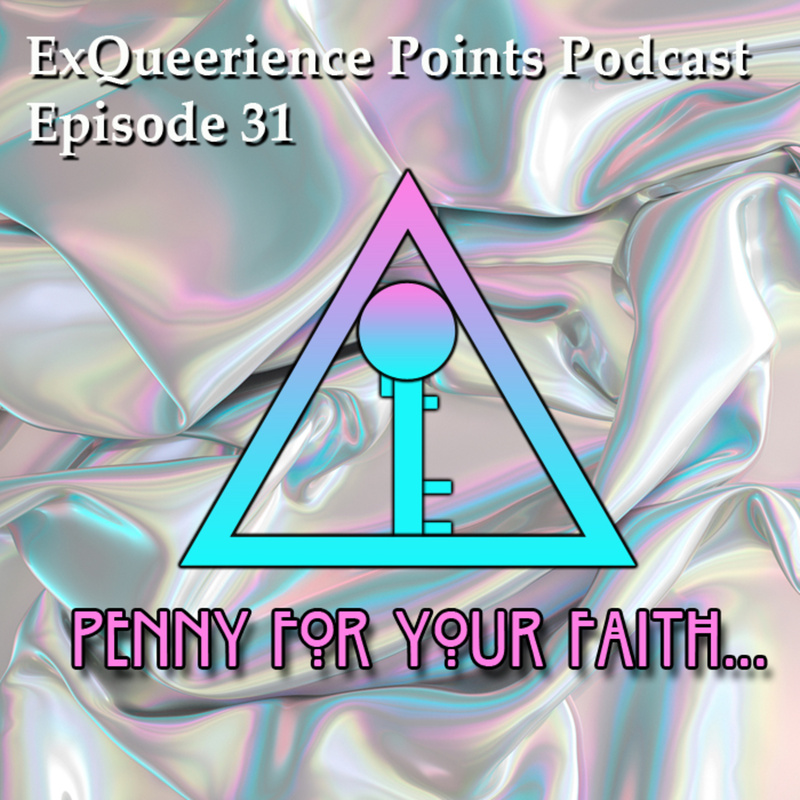 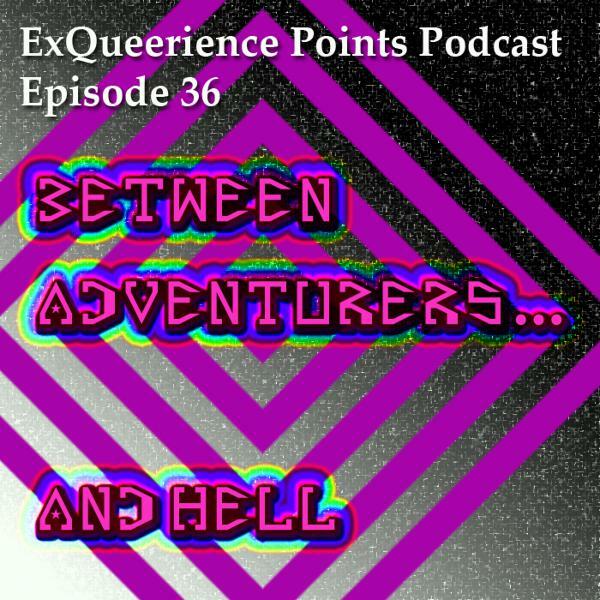 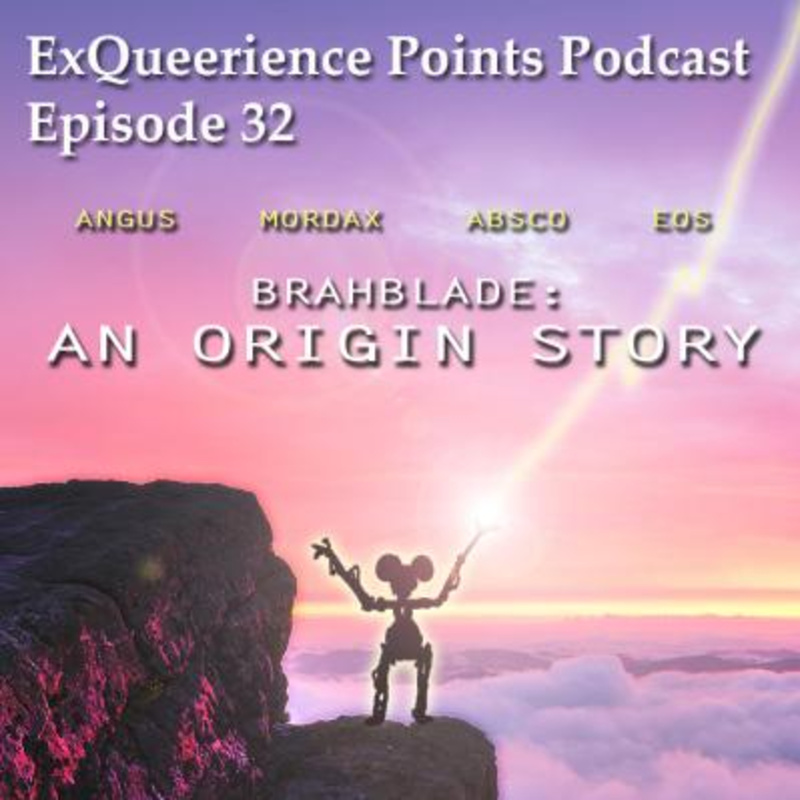 This episode of ExQueerience Points our tribe heads off to the Burning Archipelago. 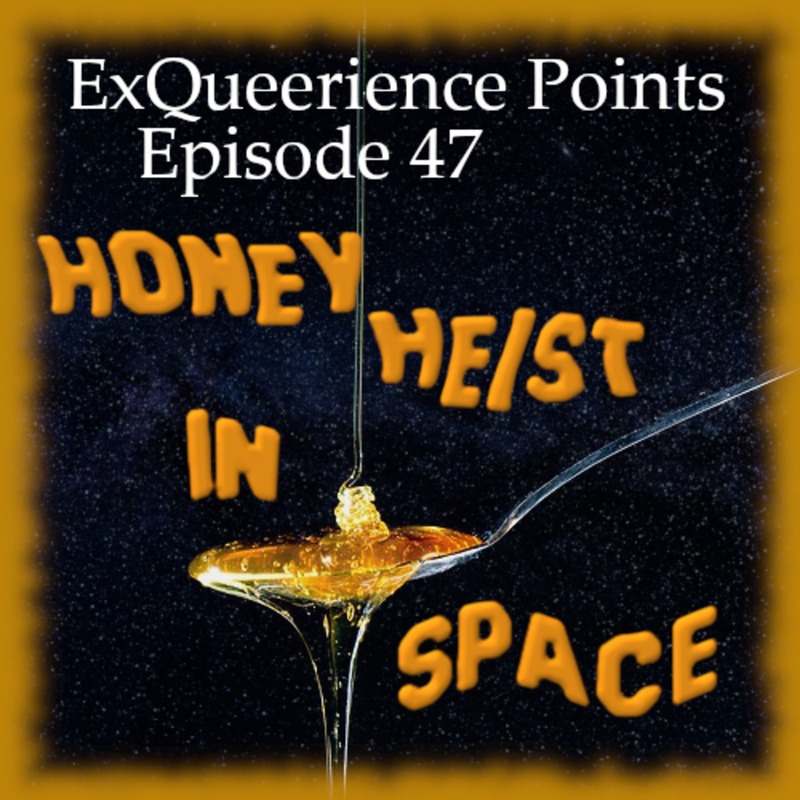 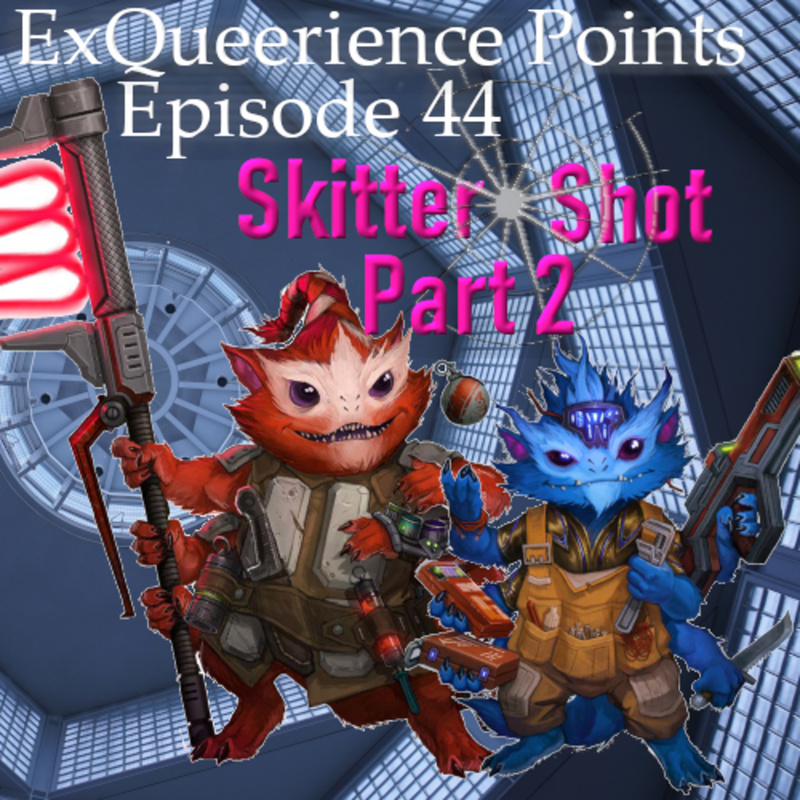 We finish up some business, Eos gets to know her new crew mates better, and then Miyu throws us the biggest curve ball we’ve ever gotten. 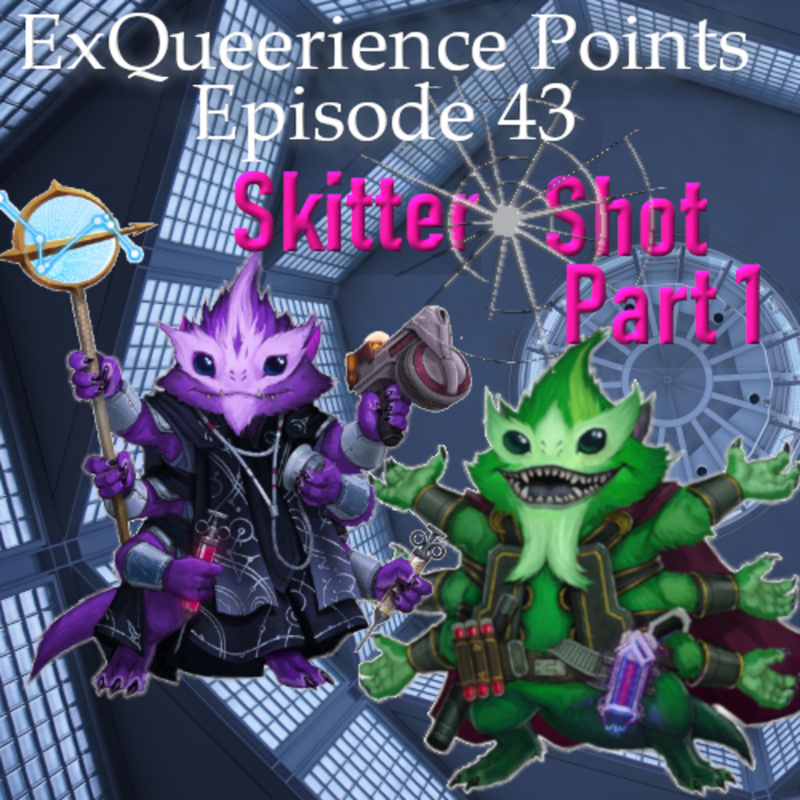 This episode comes with a content warning potential spoilers. 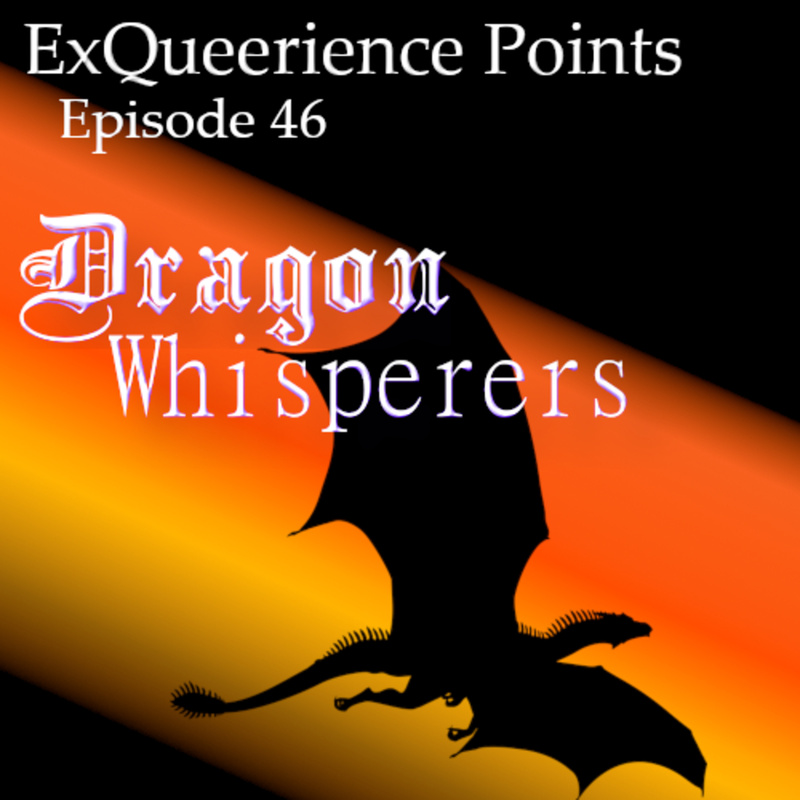 Please be warned there is a bombing sequence that may be disturbing, listen at your discretion.